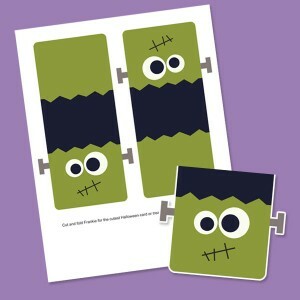 Spread the spook this Halloween season with this super cute Cut & Fold Frankenstein Card. You can send this Halloween card on its own or attach it to a plate of cookies or bag of goodies. This easy print PDF comes with a color and black and white version. In need of some last minute Halloween treats? 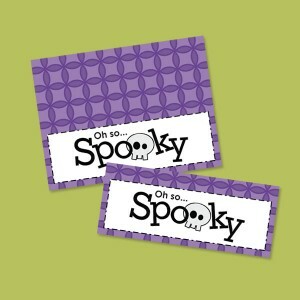 These Oh So Spooky treat toppers are perfect. Just fill a regular sized Ziplock sandwich bag will your favorite Halloween treats and top the bag with this printable treat topper. Who's ready for some Halloween fun? 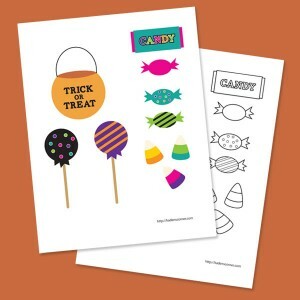 This printable sticker pack of trick or treat candy is perfect. 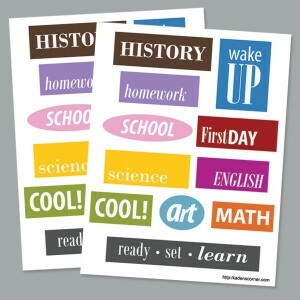 This is a set of printable tag are perfect for back to school. 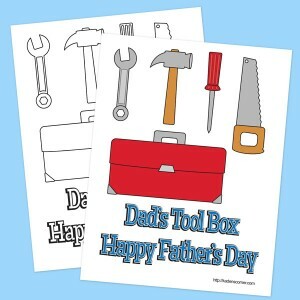 You can us them for scrapbooking, card making, worksheets, fliers or even posters. 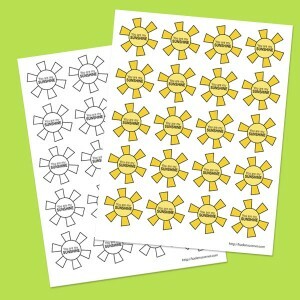 This is a set of sunshine stickers with the words "You are my SUNSHINE" on them. 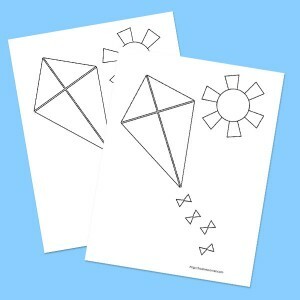 This are perfect for reward stickers or for primary classes. Making our own Play Dough is one of my kids favorite projects. 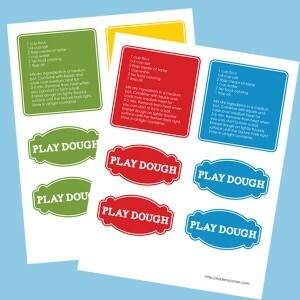 This printable comes with colorful play dough labels and my favorite recipe. Just follow the recipe to make your own play dough then you can print out the labels to put on mason jars or zip lock bags. This is a wonderful gift idea. When making as a gift I like to put the label on one side and the recipe on the other. This is a great printable for the 4th of July. 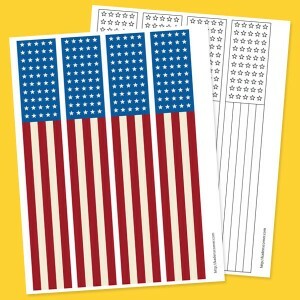 They make great bracelets at full size, or you can size them down by 50% for the perfect patriotic bookmarks. 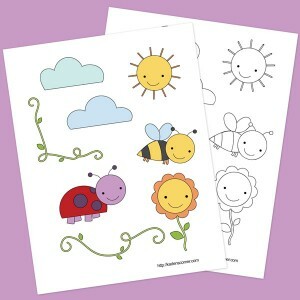 This is set of super cute printable stickers for summer. There is sunshine, clouds, a flower, vines, a bubble bee and a lady bug. 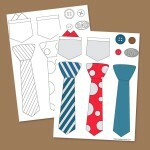 You can choose from a color or black and white sticker sheet. Each file is an easy print PDF.